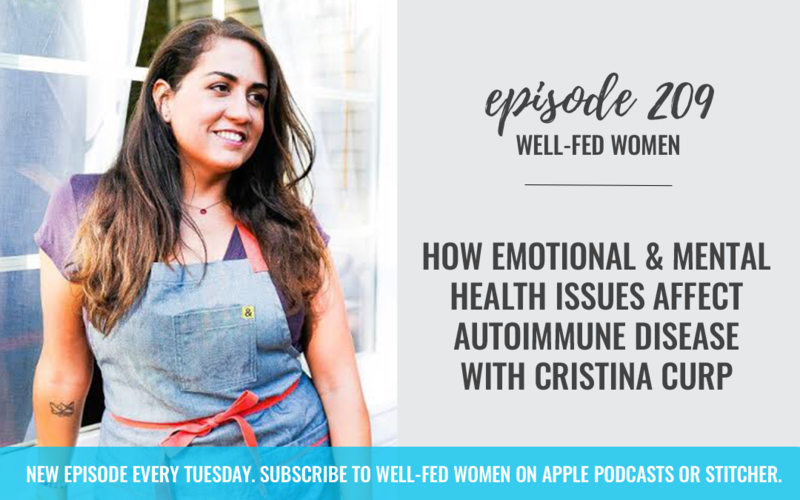 This week, Noelle discusses emotional and mental health intersecting with autoimmune disease with Cristina Curp. I came across your blog How Prescription Drugs Almost Killed Me while researching side effects of Spironolactone. It would not let me comment on that blog! I know for you it was almost 5 years ago, but I am currently experiencing everything you described and then some. I had some follow up questions regarding Potassium for you if you are available? The doctors just keep referring me to get expensive scans and lab tests and to see specialists. I’m at my wits end and exhausted from not sleeping and the constant panic attacks.